Classic marine style and function. 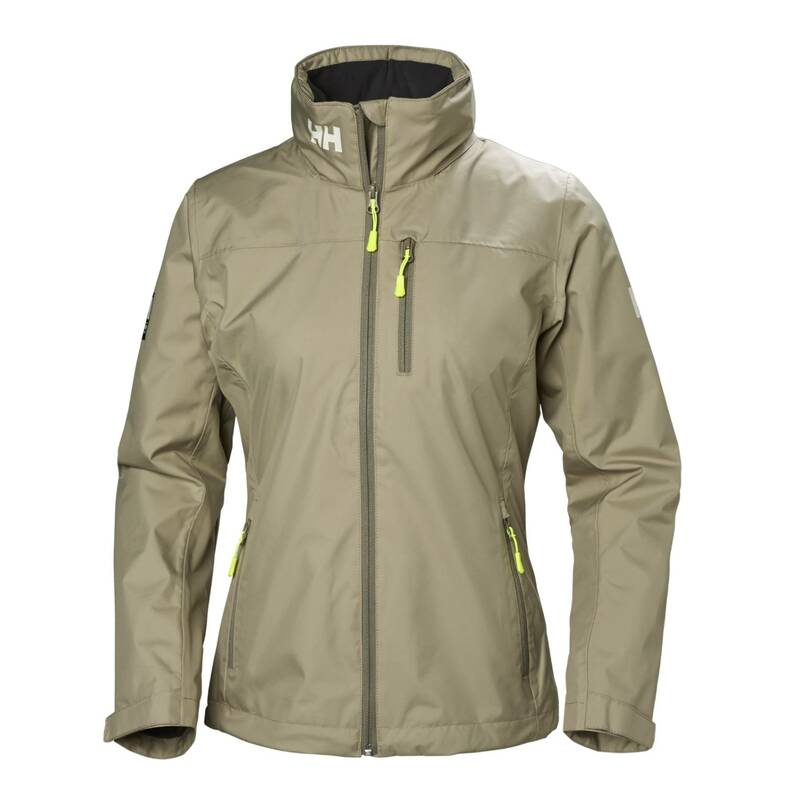 This jacket is waterproof, windproof, breathable with a fleece lining. Our go-to marine all purpose jacket! This jacket is waterproof, windproof, breathable and will keep you warm and dry when the weather calls for added protection. 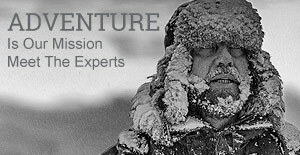 Features a fleece-lined collar and hand pockets and a Polartec® fleece lining for extra warmth.